okay, now this is way over my budget. $4,380 USD? 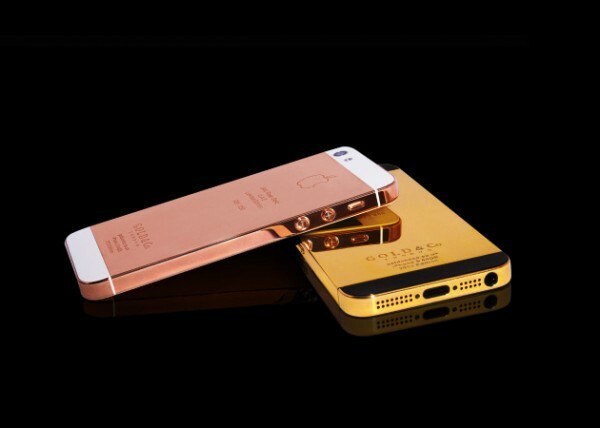 or the white in 24-karat beautiful rose gold. from Gold & Co., London. guess I’ll have to enjoy this from afar….